Sale Pending! 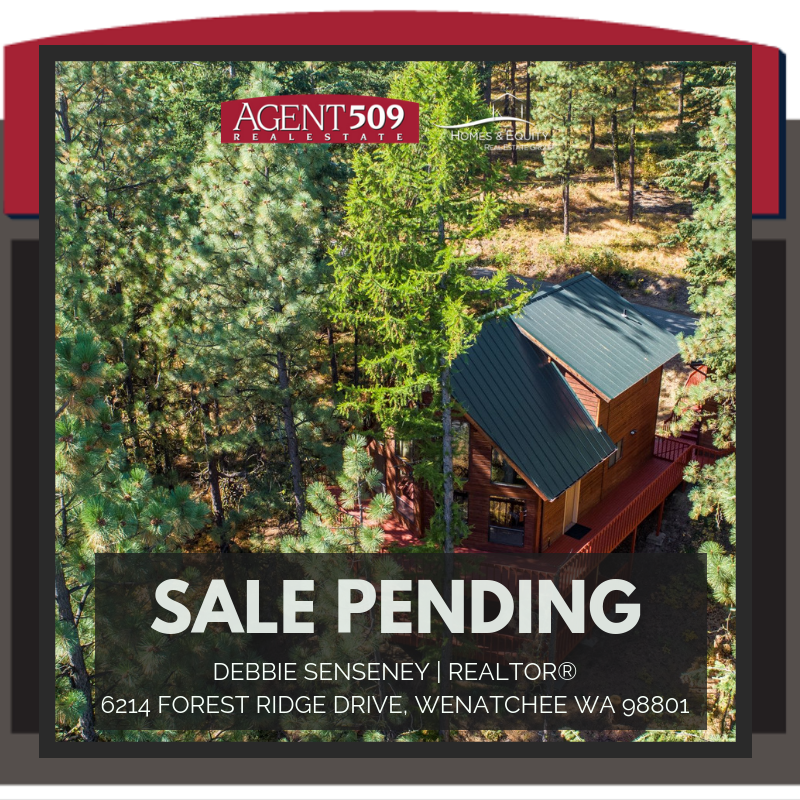 Congrats to Debbie Senseney for working with her client and getting her first accepted offer for her client in her new career as a Licensed Broker | REALTOR®. This chalet/cabin is tucked into the hills just below Mission Ridge...thank you to the sellers for entrusting AGENT509 | Homes & Equity R.E Group. All the best!